This is an all day event from 9:00 AM until 9:00 PM. We will be working on our Jeeps. 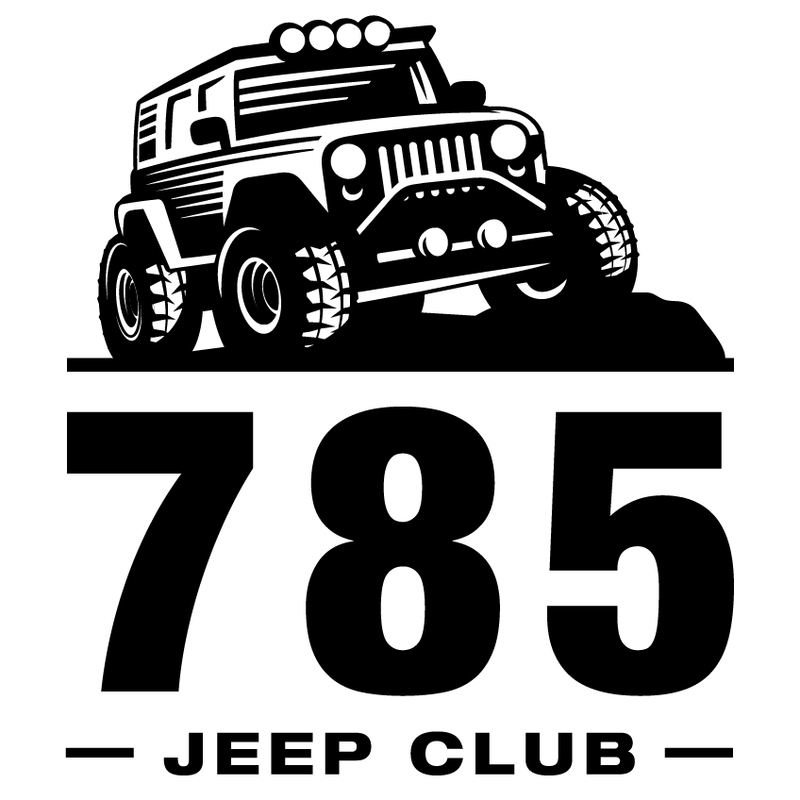 Please bring your parts to be installed & dress to work on your Jeep as well as other members Jeeps. Everyone is welcome but if your not a member of the 785JC your work be last in line to be completed.